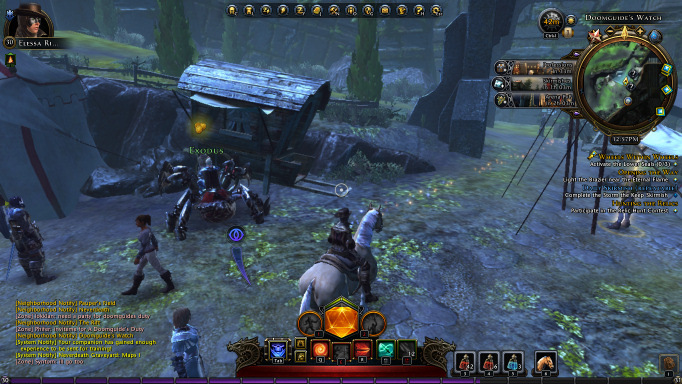 Released in 2015, Neverwinter is an action theme based free-to-play massively multiplayer online role-playing game (MMORPG). Developed by Cryptic Studios, it is a standalone game. Many people confuse it with a part of the Neverwinter Nights series, but no, it is not. 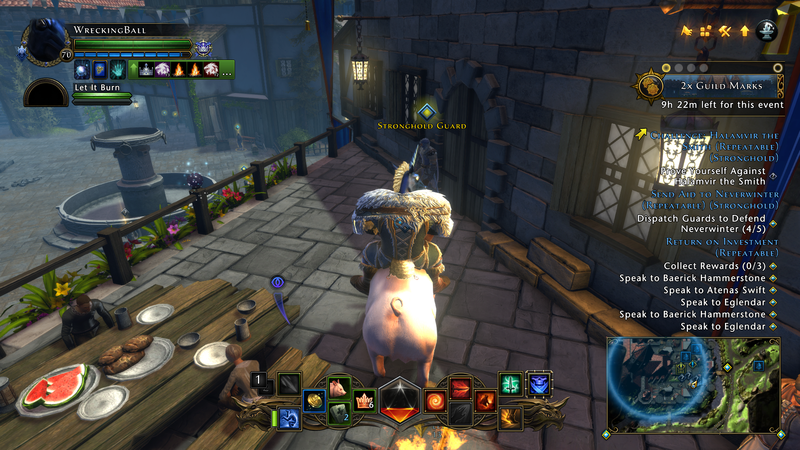 In Neverwinter, you have to protect your beloved cities from the attack of wicked Dungeons and Dragons. Its epic stories, action combat, classic role plays and courageous heroes make it the most fantastic world for you to enter. Many of its incredible features are always admired by MMORPG fans. Some which include Free adventure’s rewards pack when you login first. 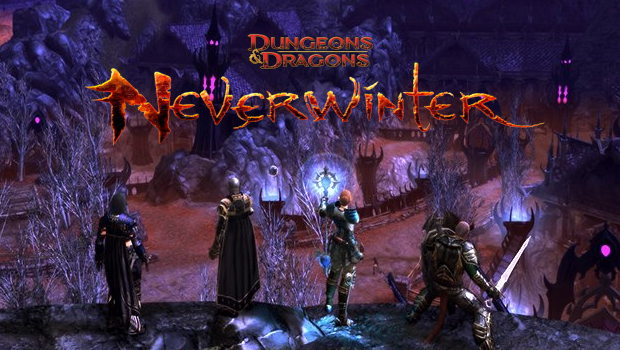 Neverwinter is a free-to-play game, no matter if you are on level 1 or the level cap; you’ll always experience utterly free adventure in Faerun. It also provides yourself a great story of dragons and dungeons to immerse yourself in it and allows you to experience ionic location, class and encounters with both heroes and villains, on your journey to Forgotten Realms. It has an engaging Action Combat. You can move swiftly and boldly through your encounters to maximize your combat effectiveness. You will always require a significant planning, reflexes and precise execution for better performance in every attack and for becoming a right Neverwinter Player.